Entegral is an accredited registrar and is able to register any .joburg, .capetown and .durban domain on your behalf. As of today, 7 November until 7 January 2017 we would like to give you the opportunity to register such domain at a discounted fee or R249 excl VAT for this period only. Domain names like propertyin.capetown, ilove.joburg or findyourhome.durban could all benefit your business if you are focused on selling real estate in any three of these major cities. 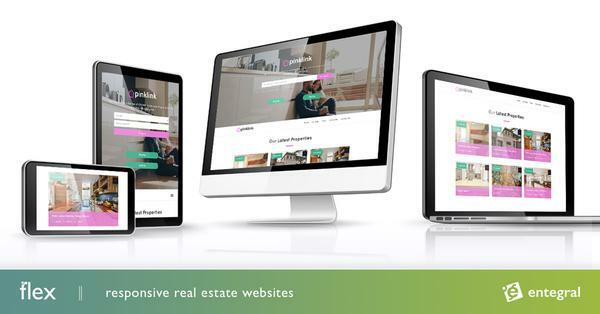 Ideally, if you operate in one of the mentioned 3 metro cities a domain name such as www.iamproperty.capetown or www.findyourhome.joburg could add a great deal of value to your brand and business. To have your domain registered and linked to your Flex Real Estate website, send us an email to support@entegral.net with your desired .city domain name. We'll check the availability of the domain and register the domain on your behalf.